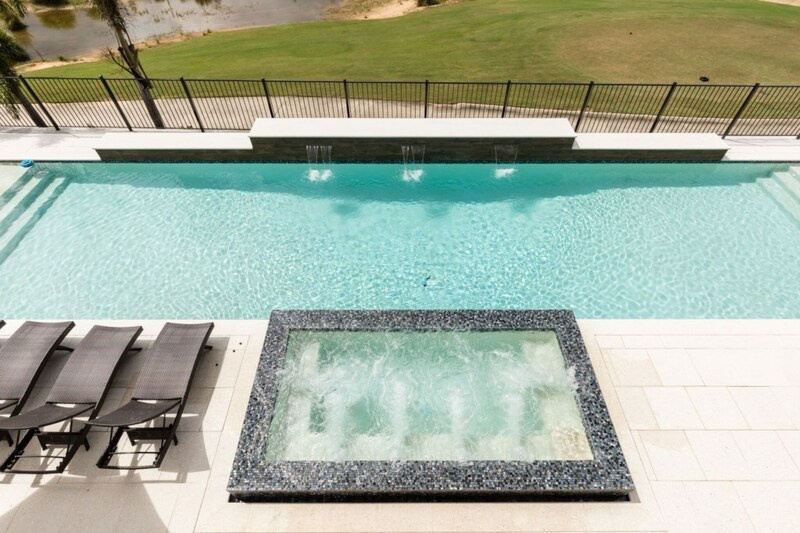 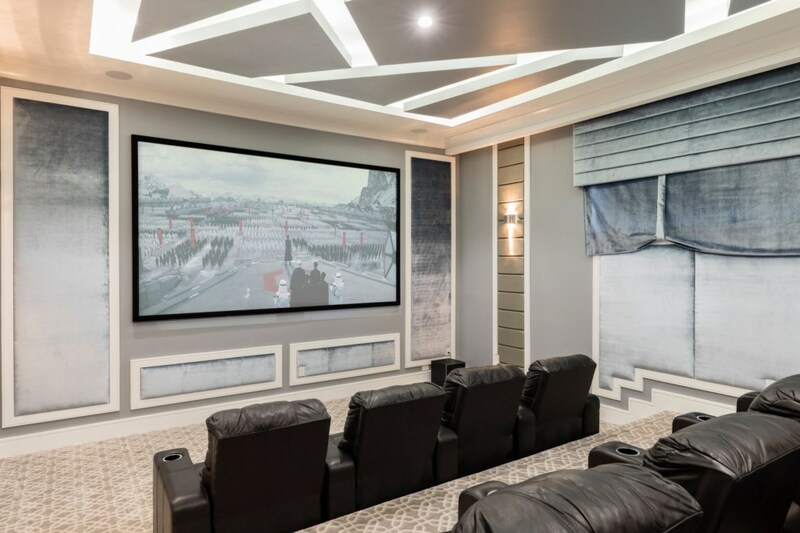 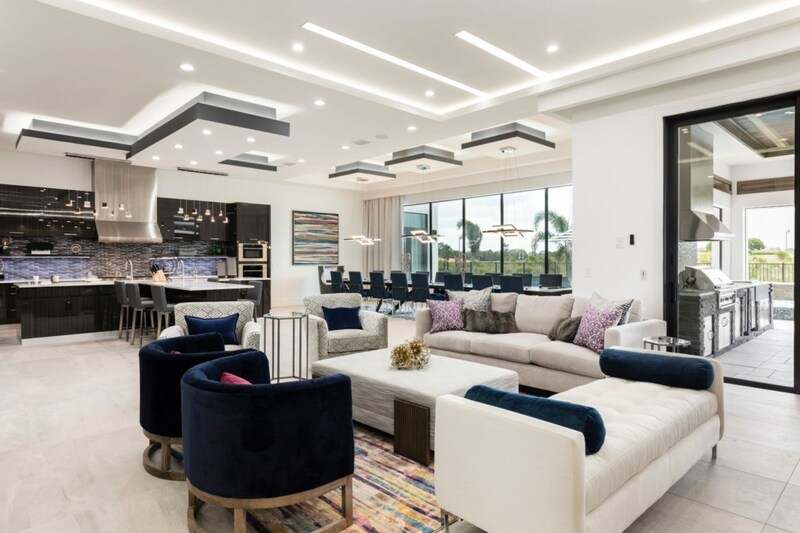 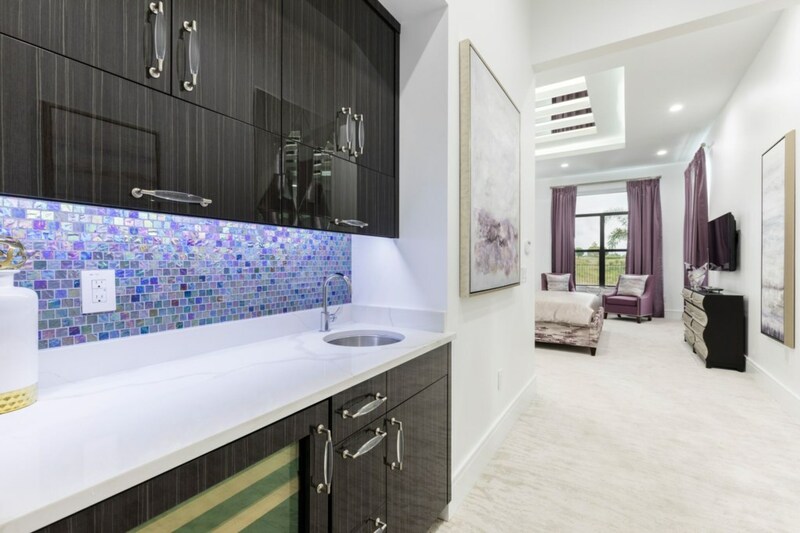 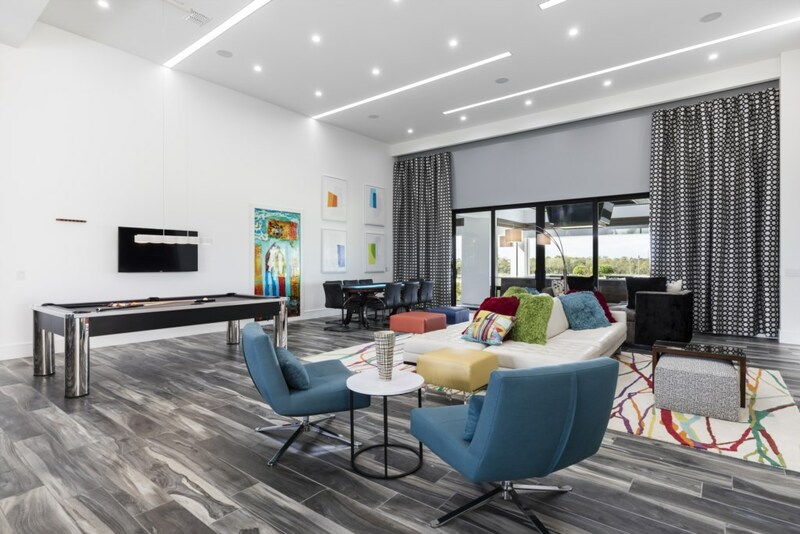 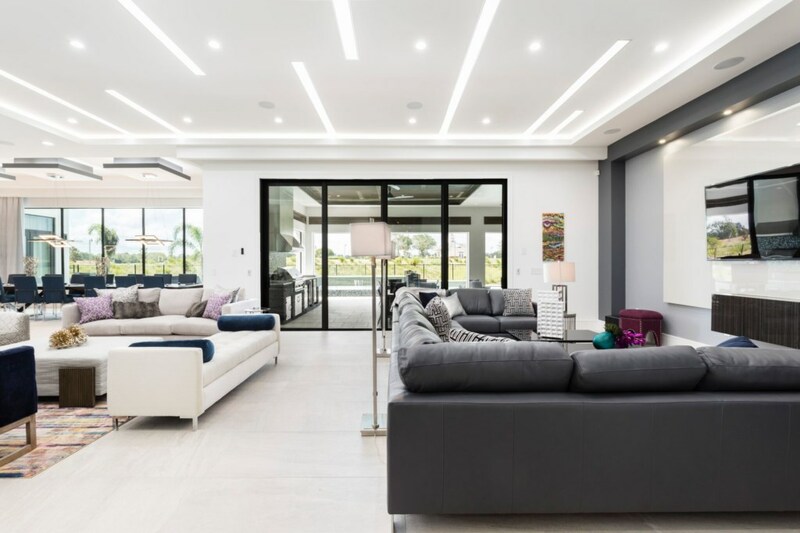 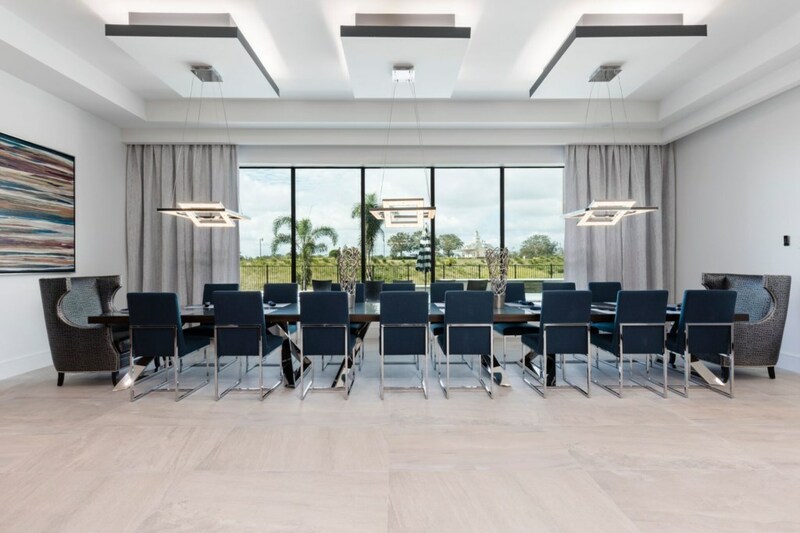 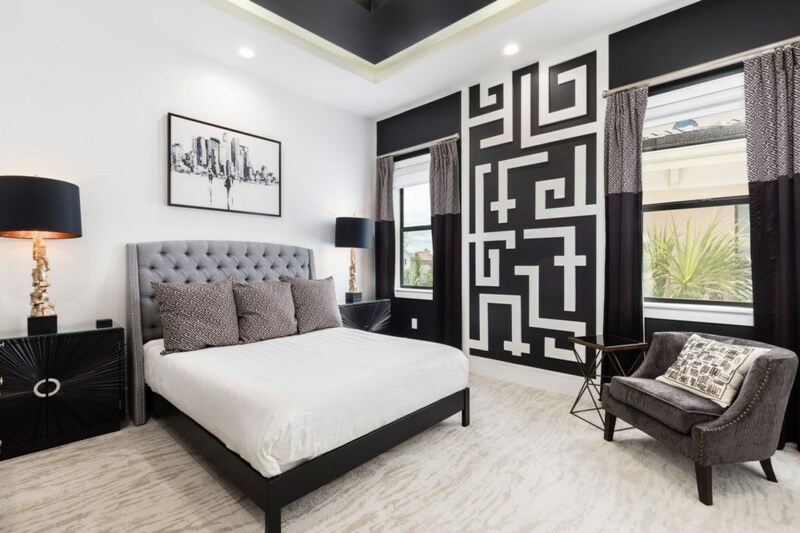 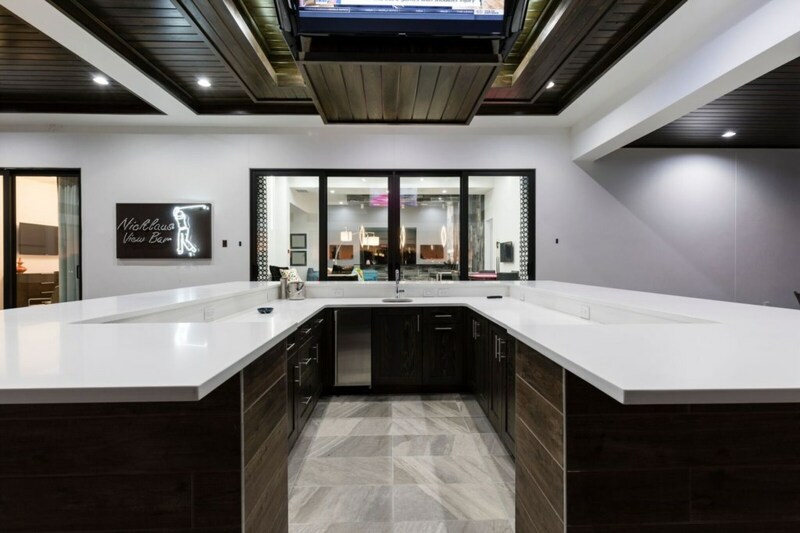 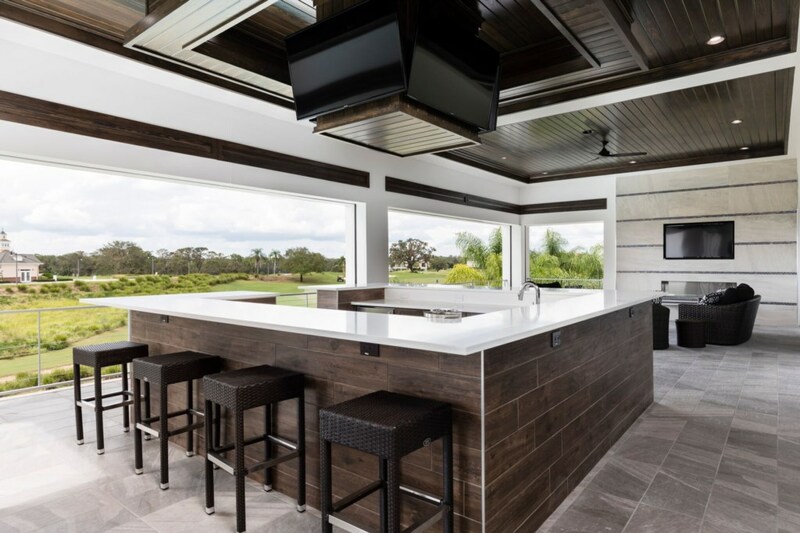 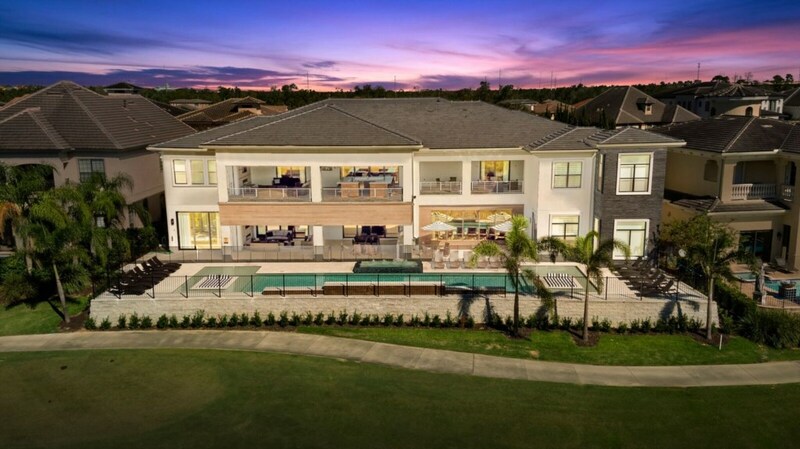 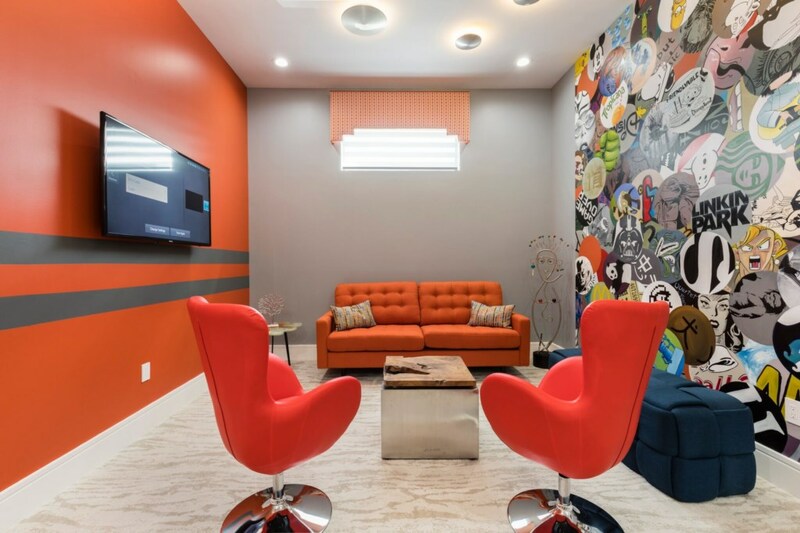 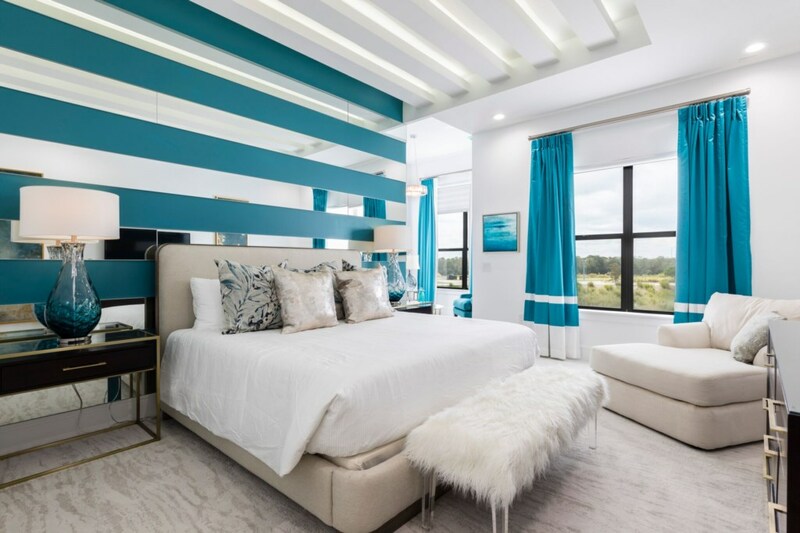 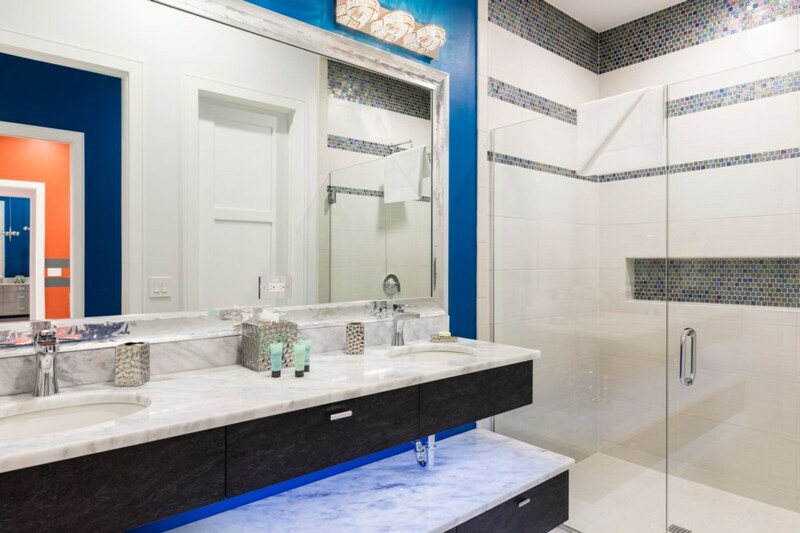 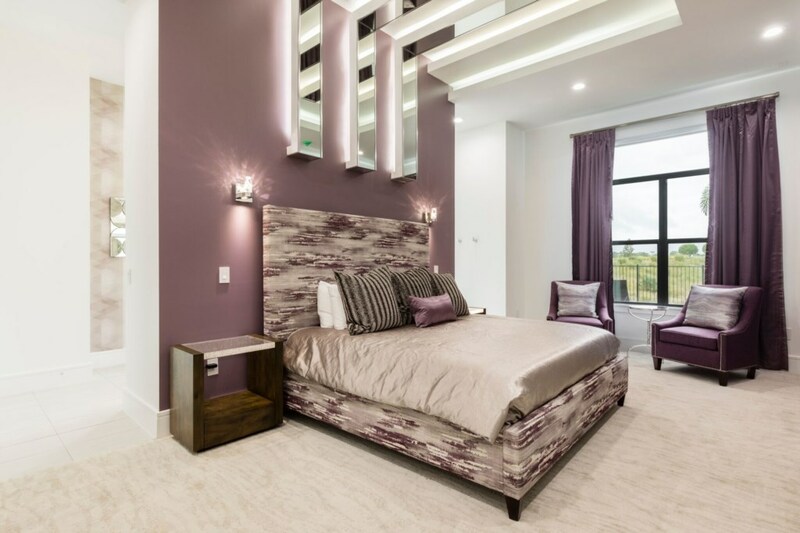 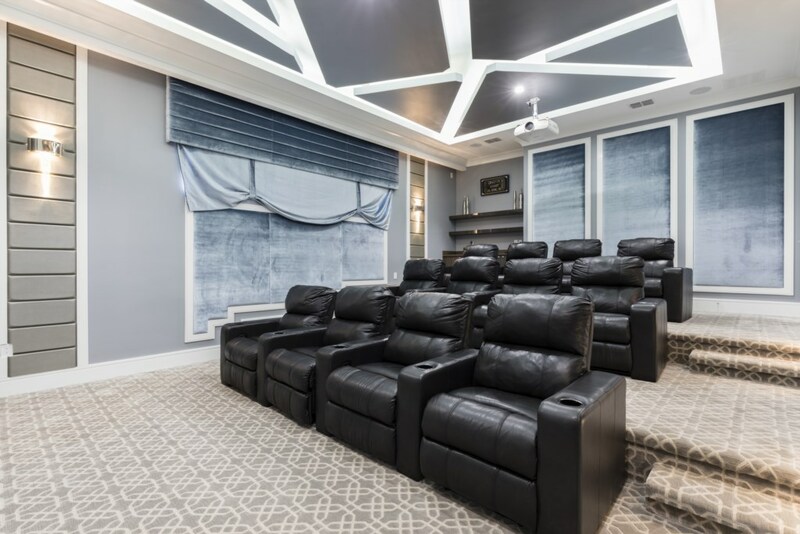 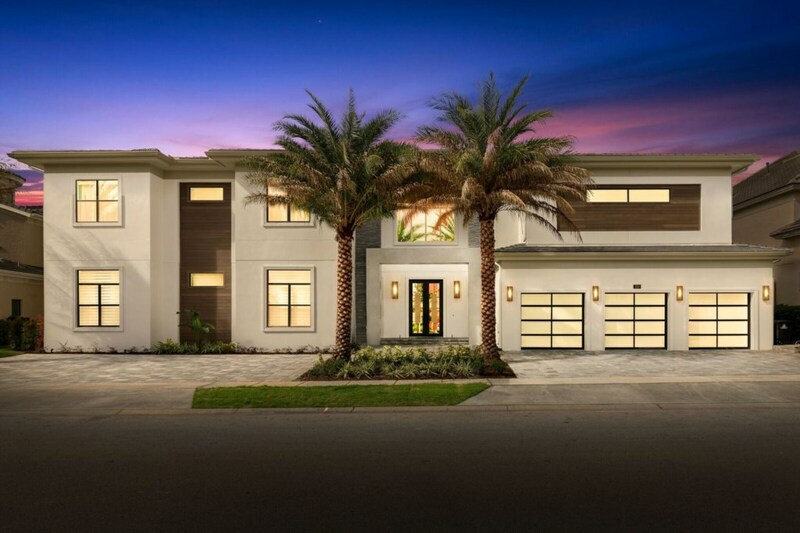 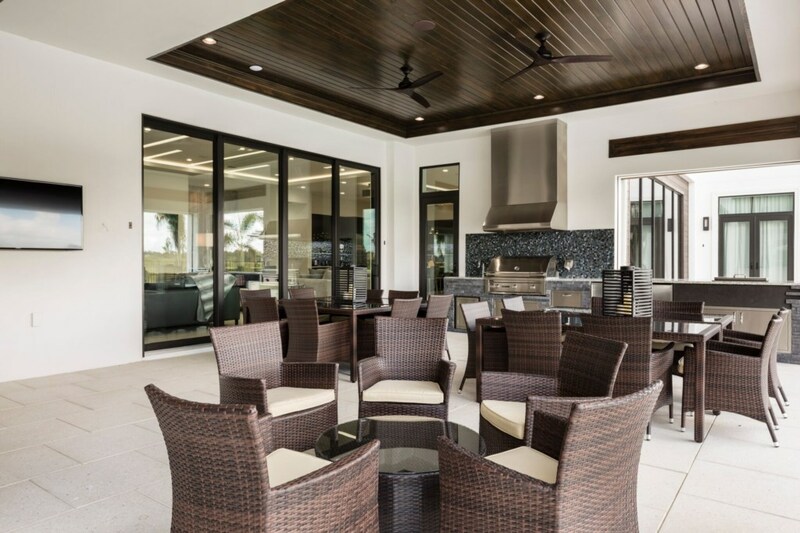 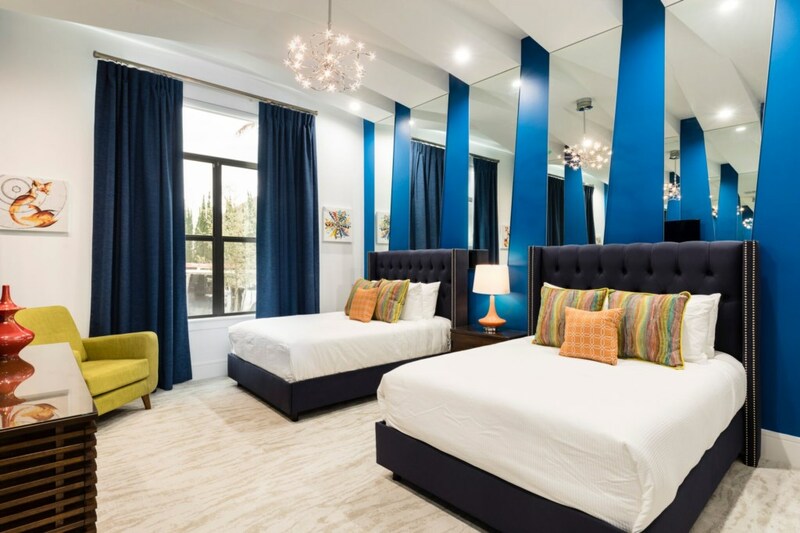 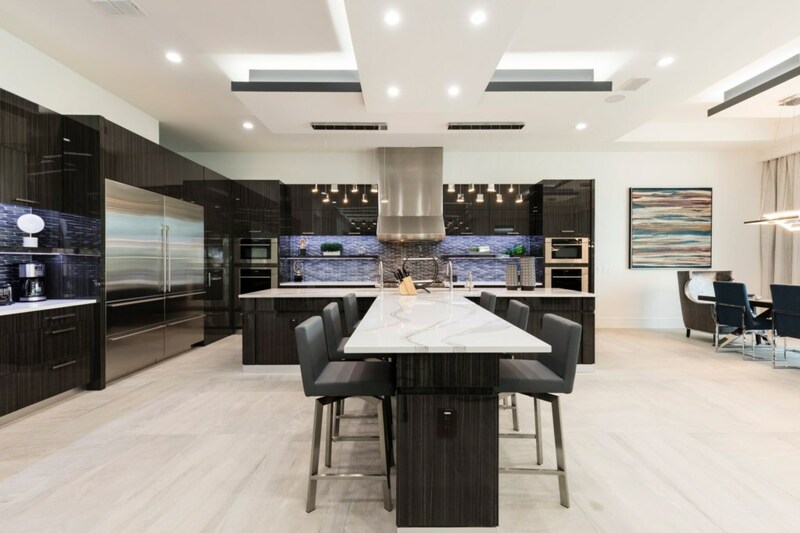 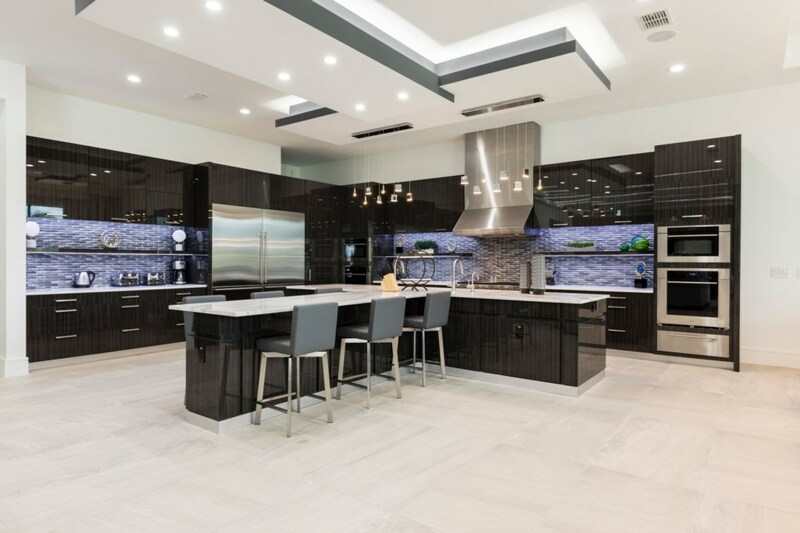 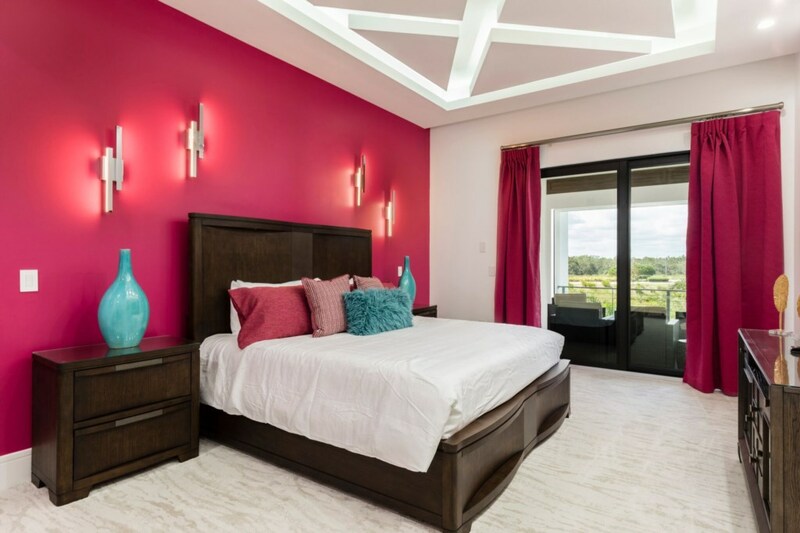 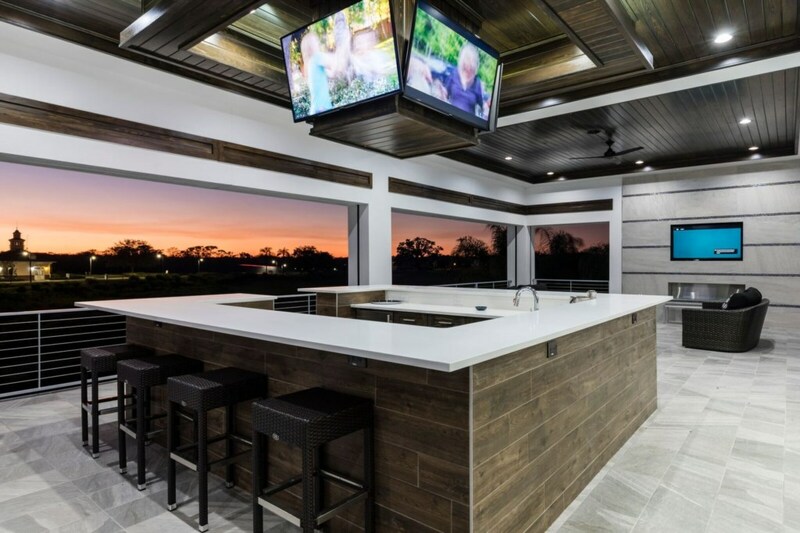 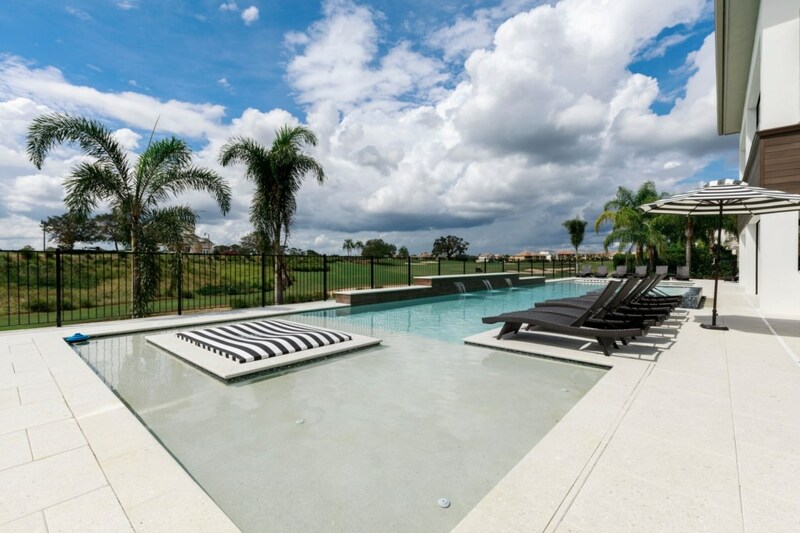 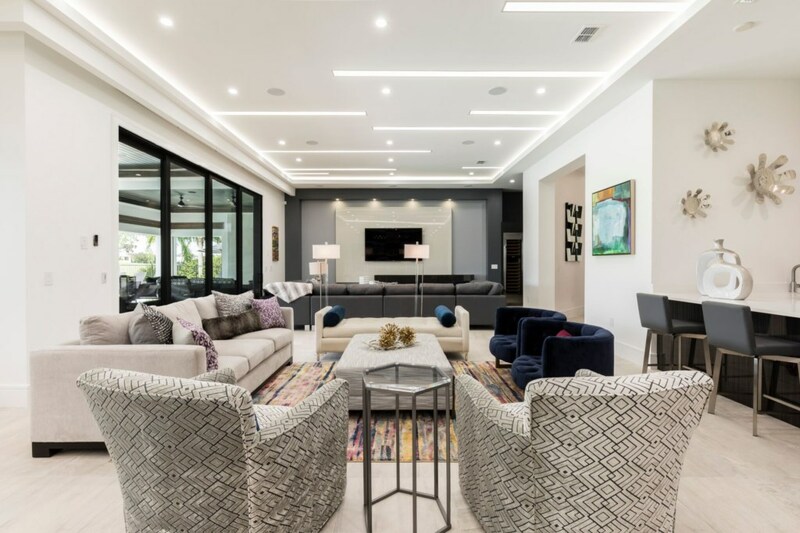 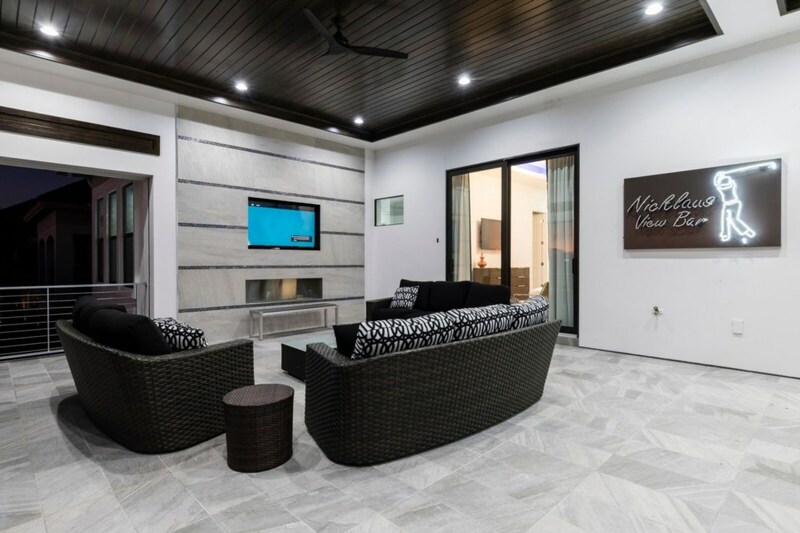 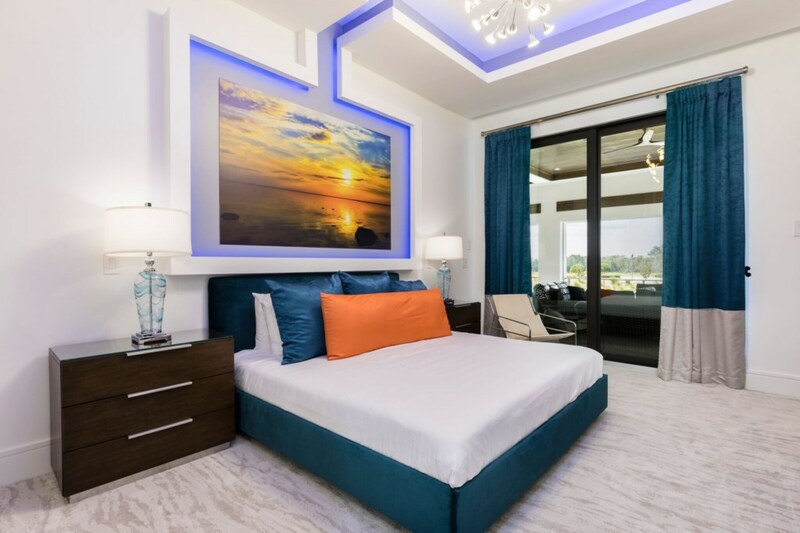 Beautiful Exclusive Home, Overlooking the stunning Jack Nicklaus golf course, this brand new 12 Bedroom Luxury Villa at Reunion Resort sleeps up to 28 guests. 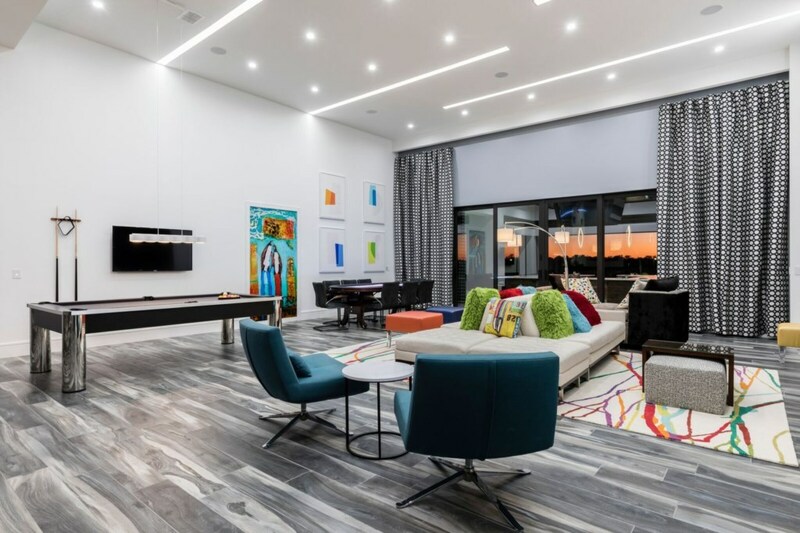 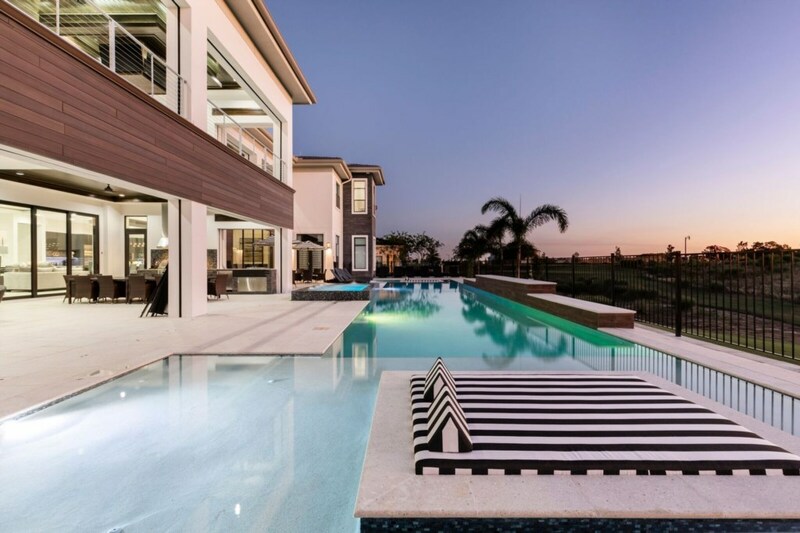 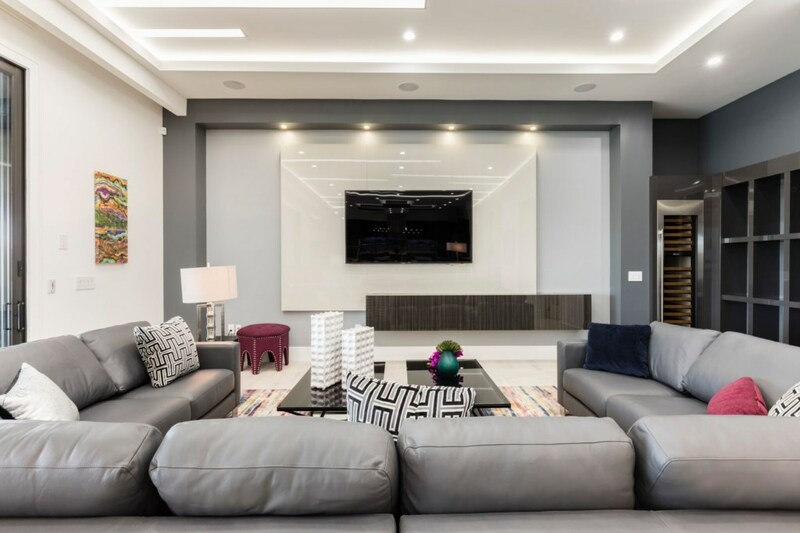 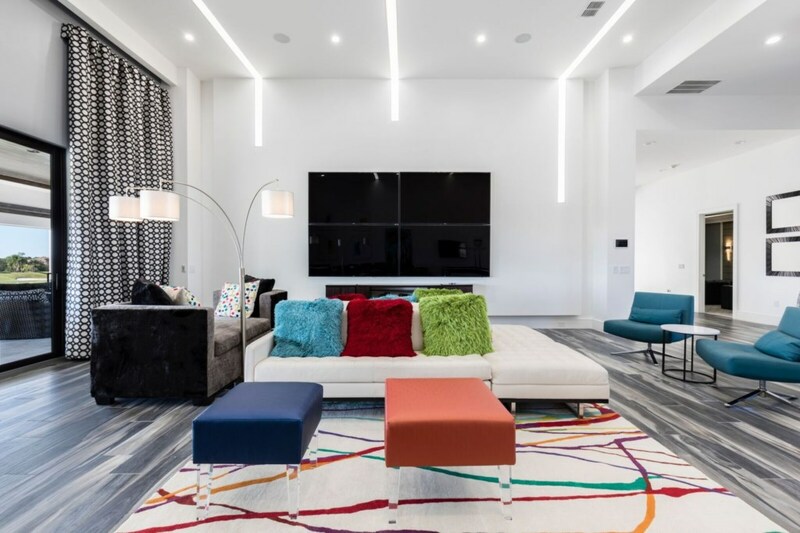 Be one of the first to enjoy over 13,000 sq.ft of modern open plan living where no expense has been spared in creating a completely unique and luxurious sanctuary for your family and guests to enjoy. 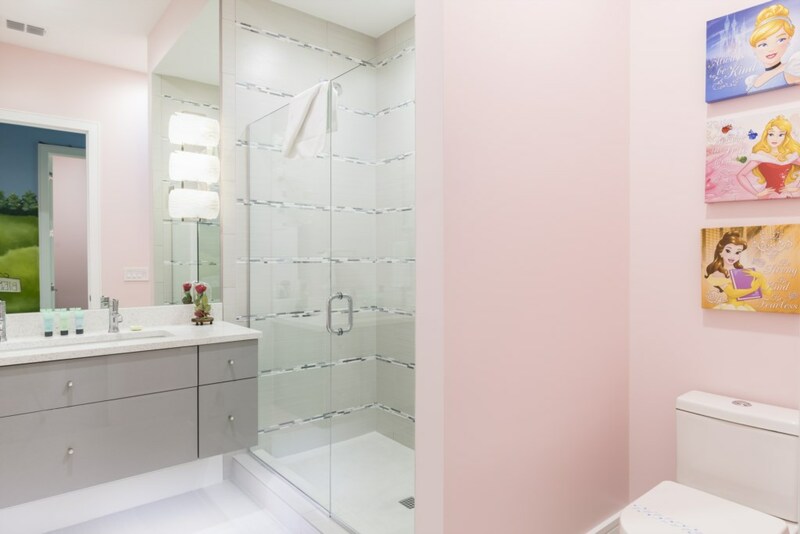 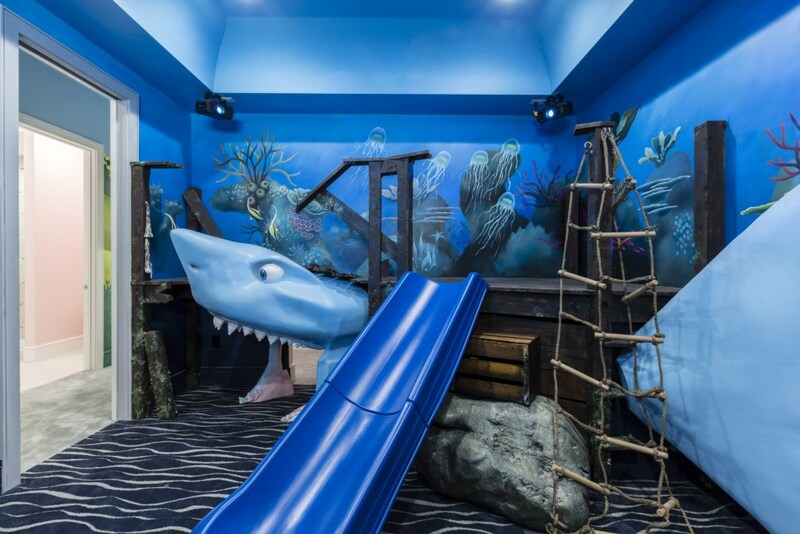 This custom villa caters for adults and kids of all ages. 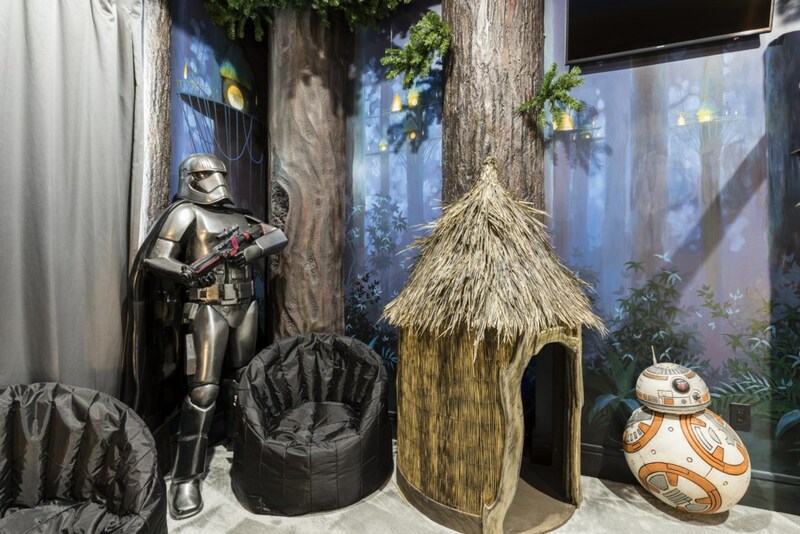 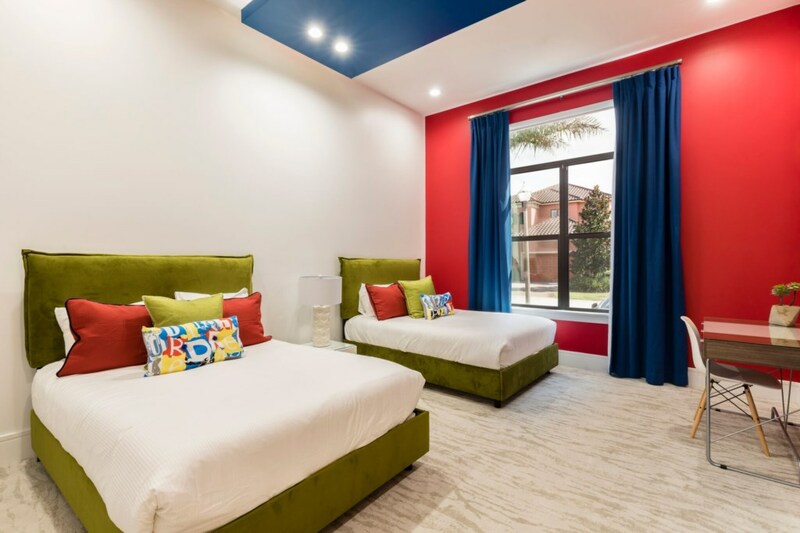 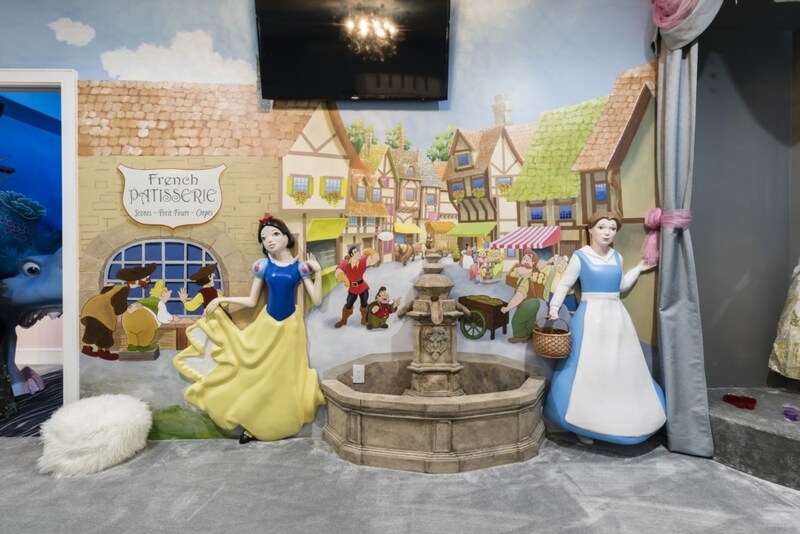 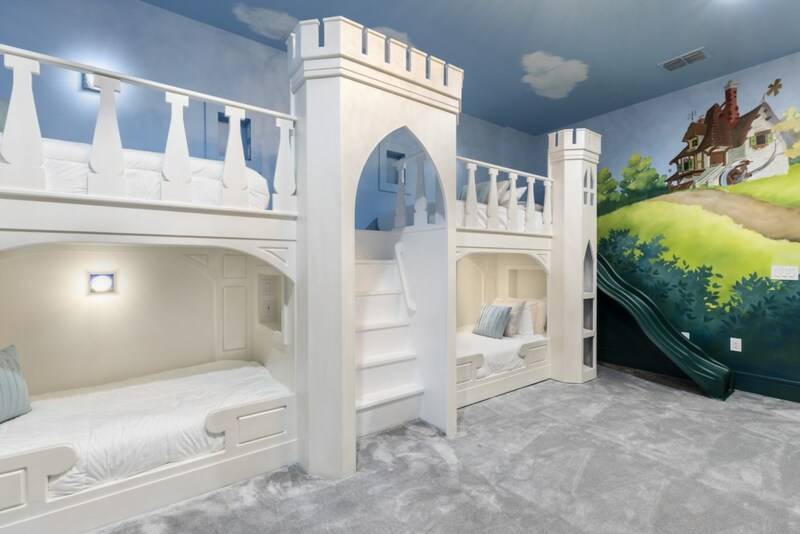 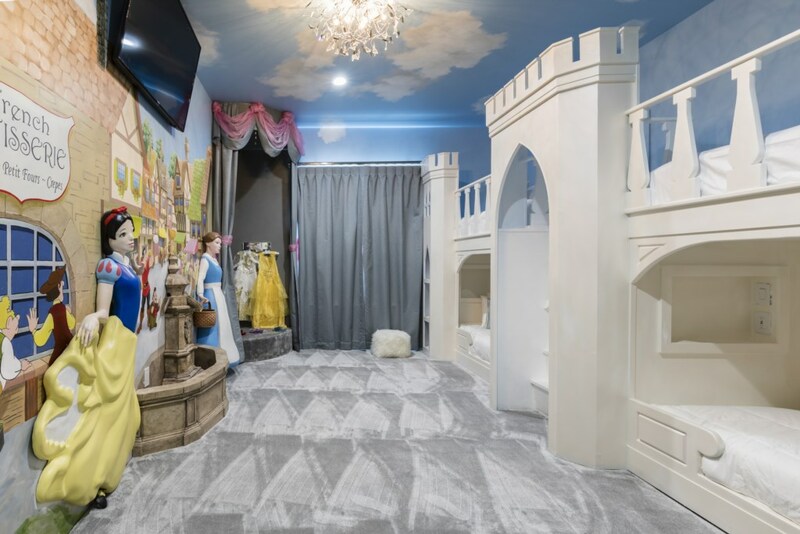 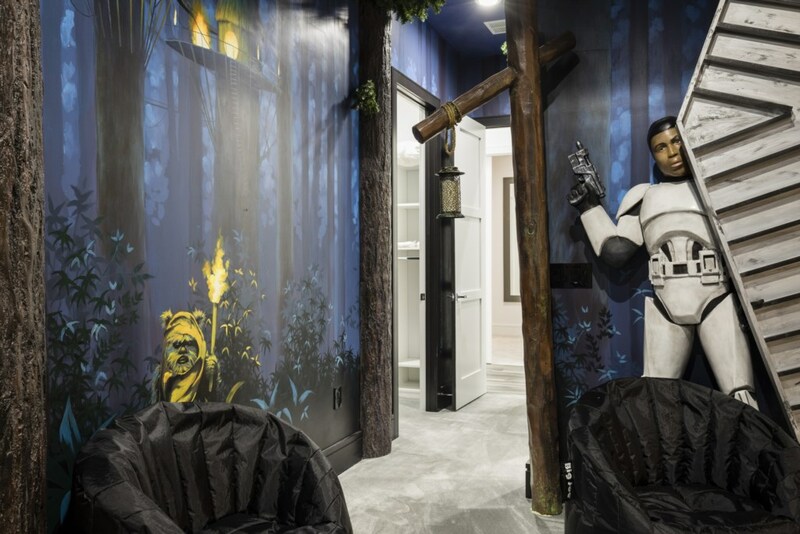 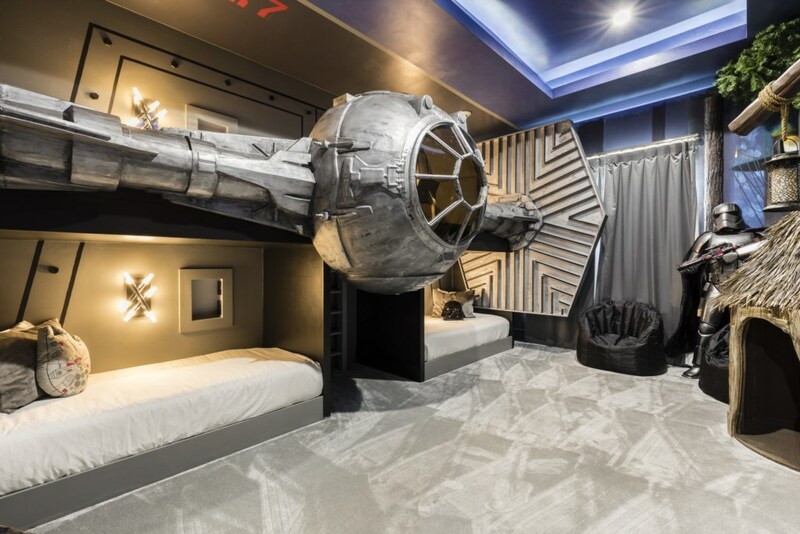 The younger guests will become totally immersed in the ‘Star Wars’, ‘Princesses’ and ‘Nemo’ themed rooms. 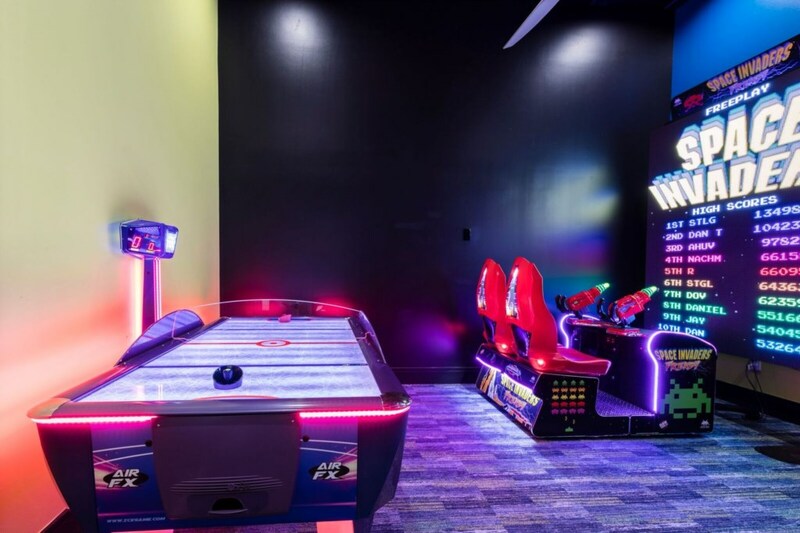 For the teens there is a cinema, arcade and a separate gathering room with both Xbox One and PS4 game stations. 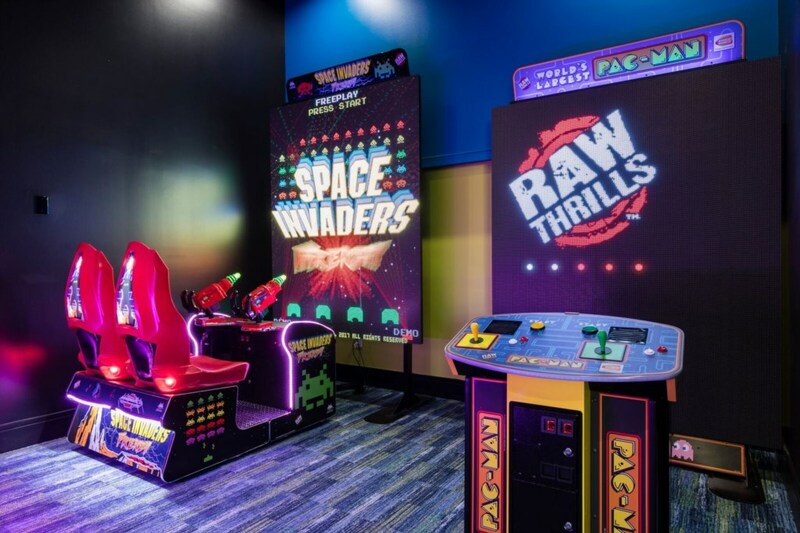 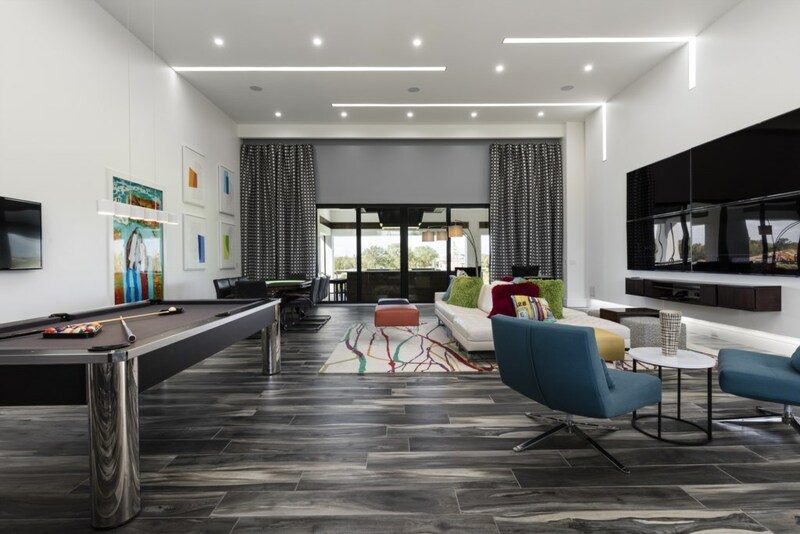 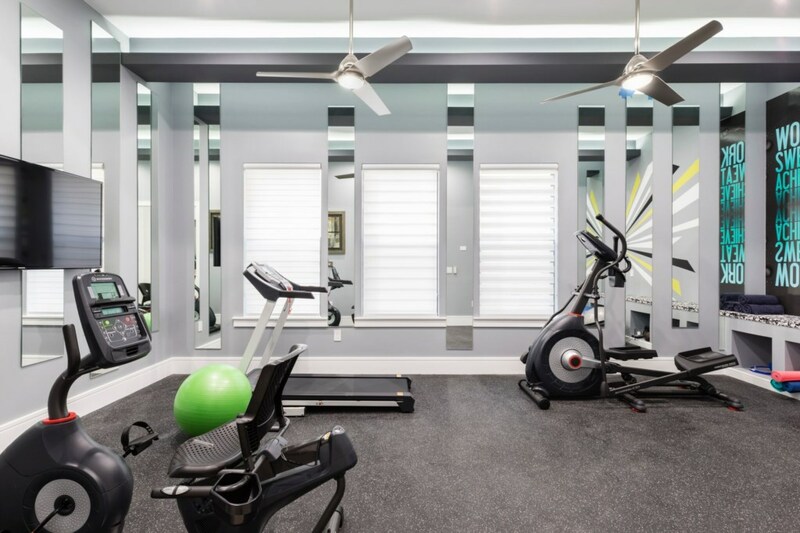 Adults can work out in the gym or simply relax in one of the 3 bars where you’ll find a magnificent games room featuring the only 4 TV video wall in whole of the Reunion Resort! 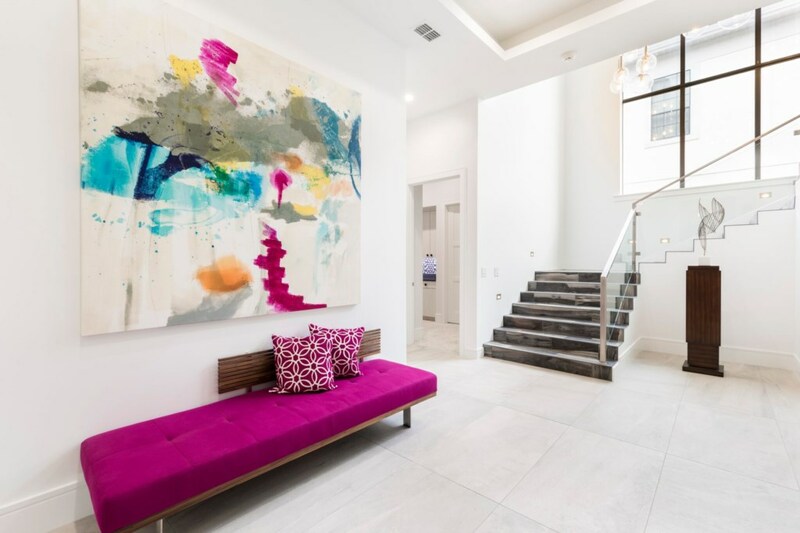 Arrivals on a Saturday's only. 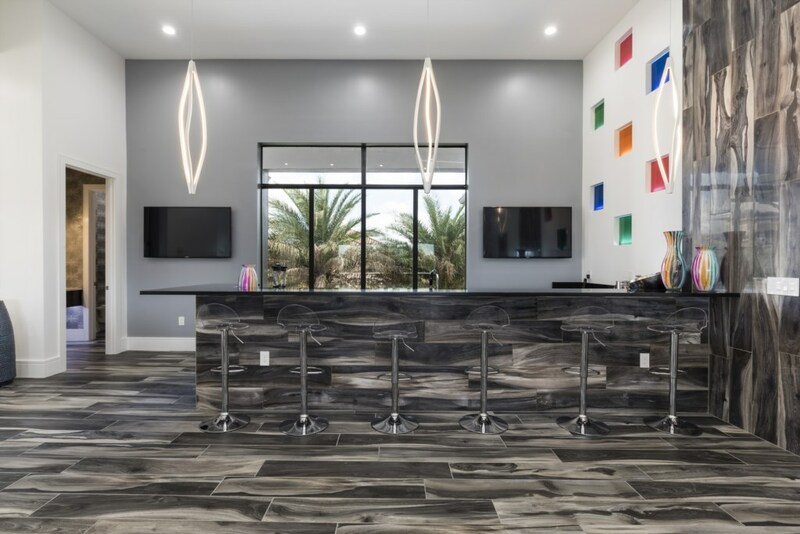 Departures on a Saturday's only.